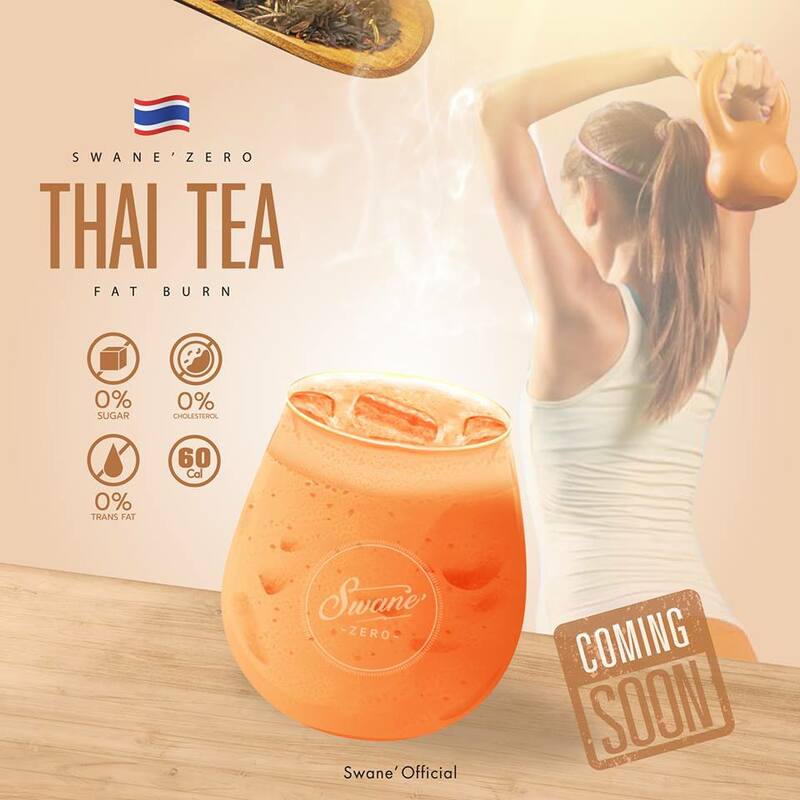 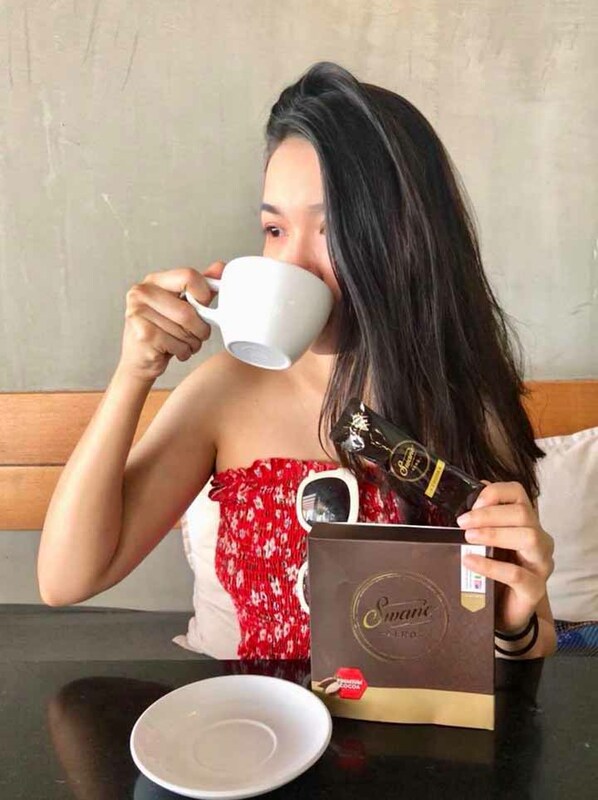 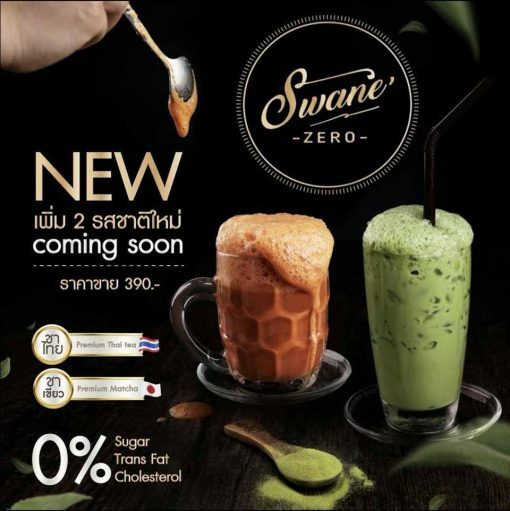 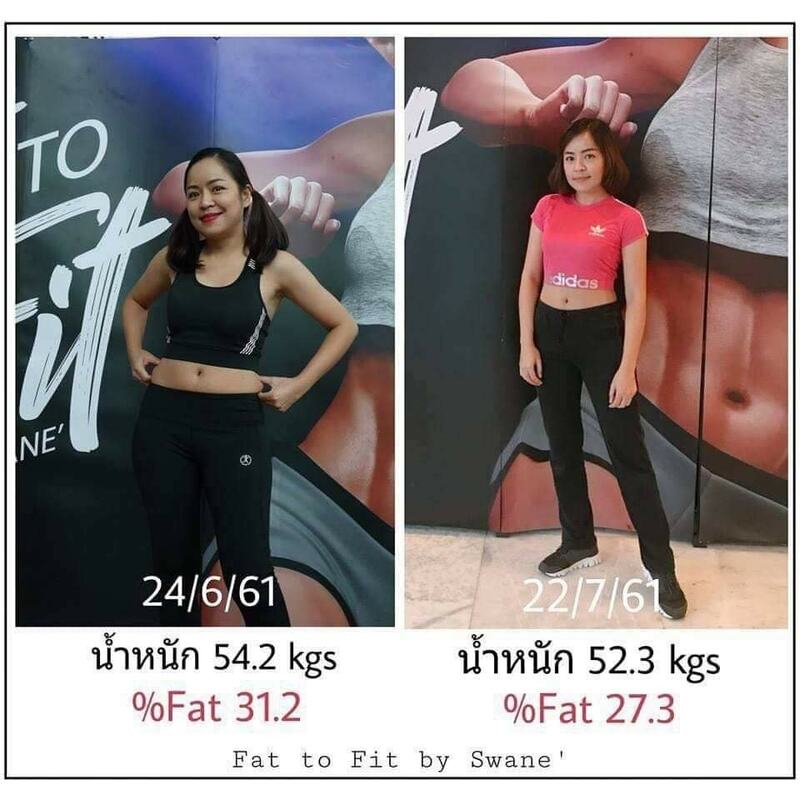 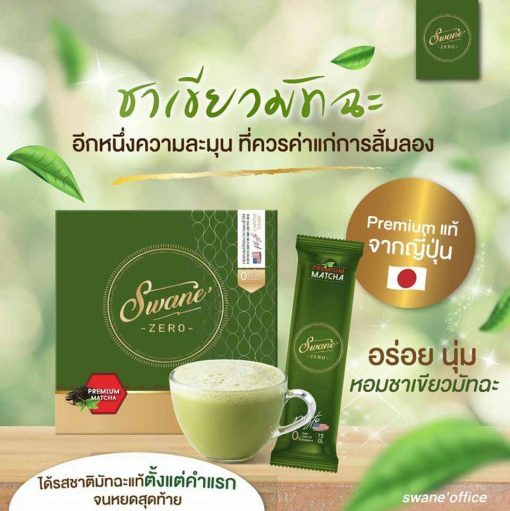 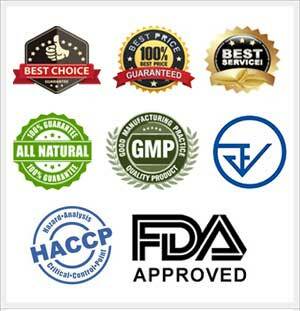 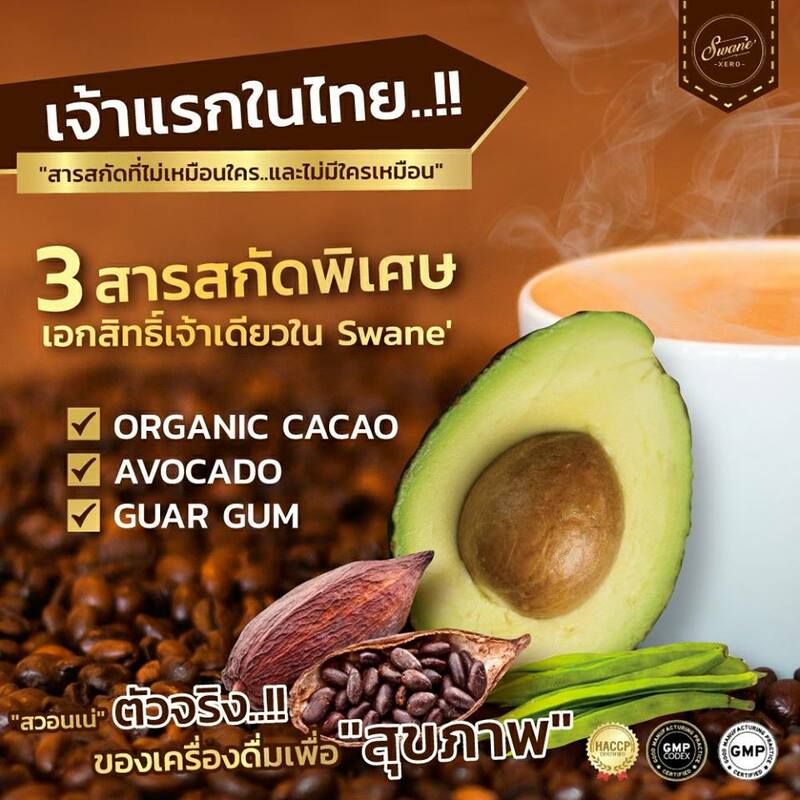 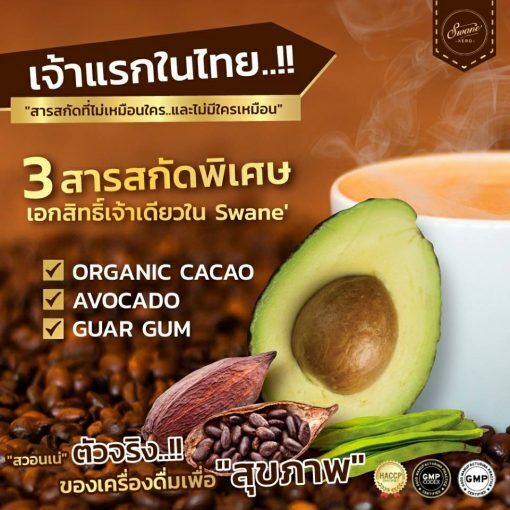 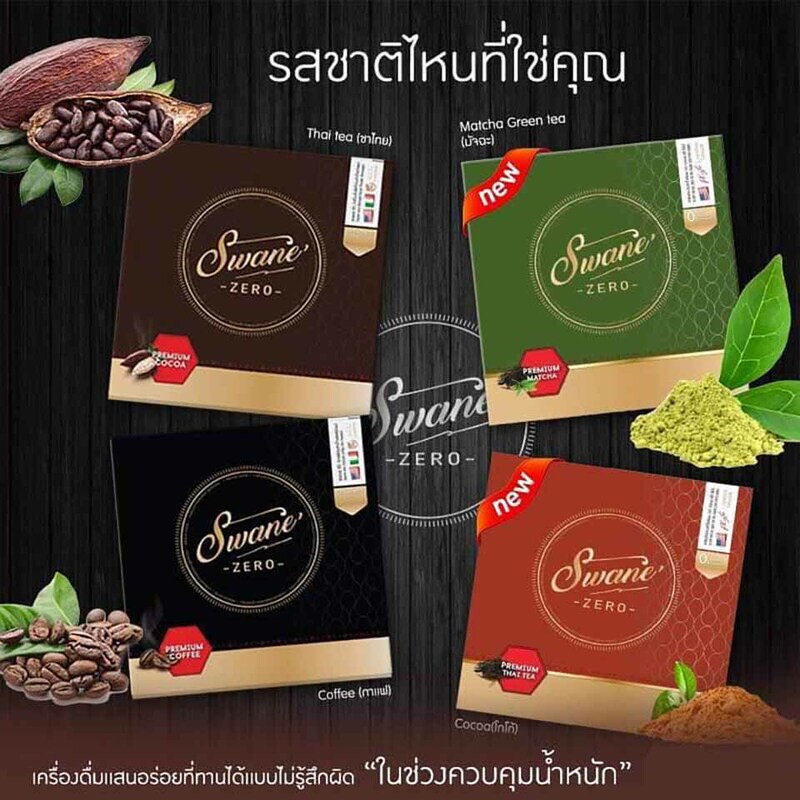 Swane’ Zero Cocoa fat burning formula with premium flavor is the combination of genuine cocoa powder imported from the Netherlands merged with various extracts with high fiber that is water soluble to increase fiber in the digestive system. 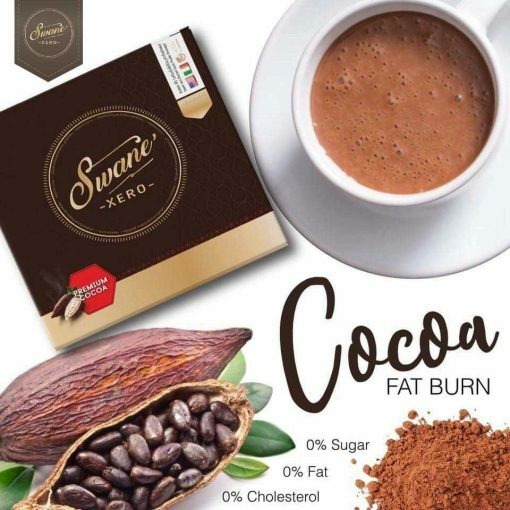 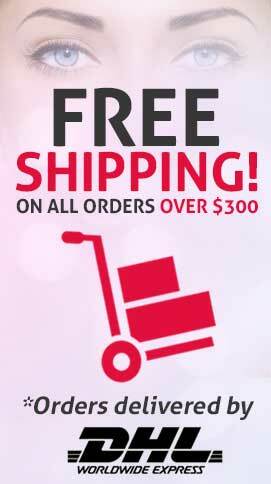 It contains L-Carnitine that helps increase efficiency and accelerates fat burning. 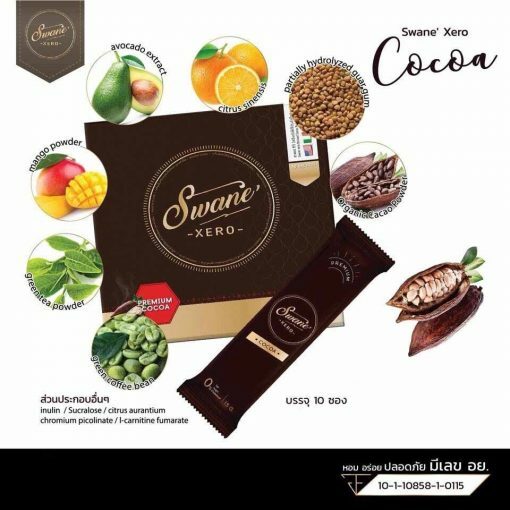 It provides 7-10 times less energy than general drinks. It is outstanding in controlling weight, tightening up the body, and burning out excessive fats. 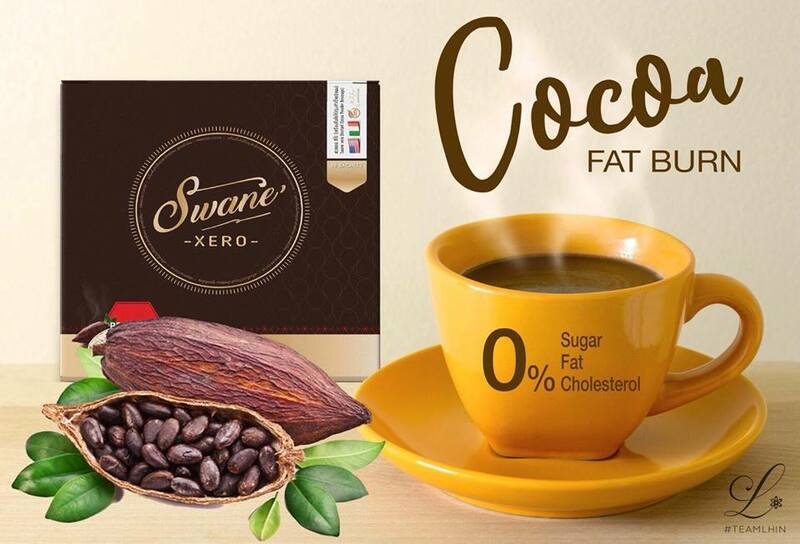 It contains no trans fat and sugar, and doesn’t cause obesity. 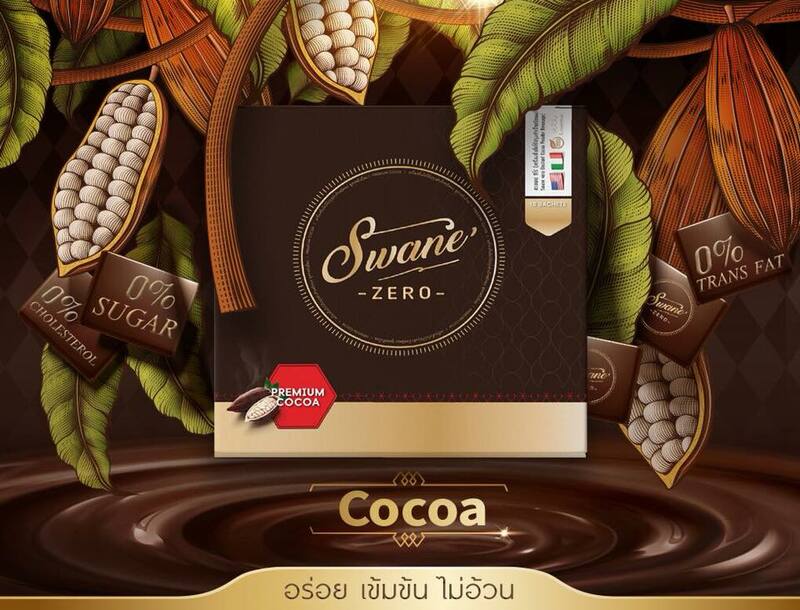 Try it and you will be attracted to the intense flavor and alluring aroma of Swane’ Zero Cocoa. 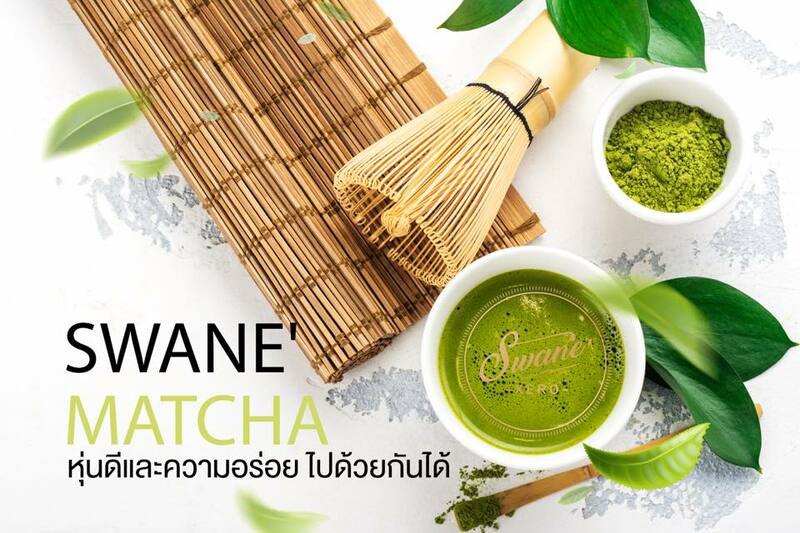 Directions: Mix 1 sachet with 120 ml of hot water and drink. 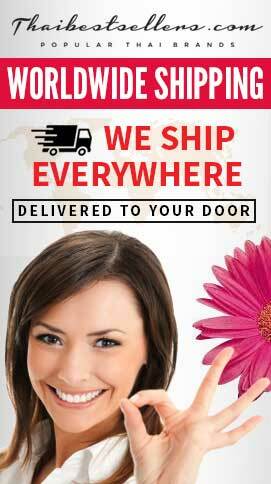 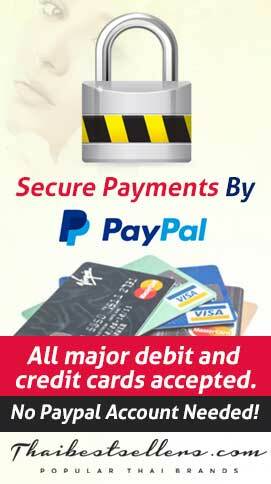 It can be taken anytime.